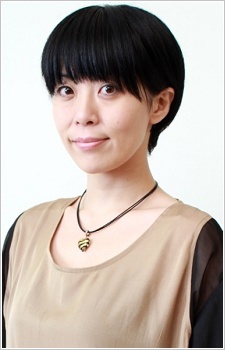 I thought she had a lot of experience to have voiced Yukimura so perfectly, but I was really surprised to see that she only worked for two anime shows. And what's more surprising is that it seems like she already have mastered voicing male (feminine) characters, and once again, her voice is perfect for Yukimura's character! Your voice is absolutely amazing! Can't wait to hear your voice again on the New Prince of Tennis!! !